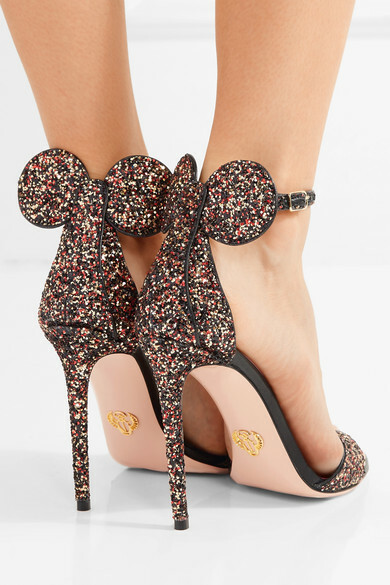 These Minnie Mouse Heels Are Every Disney Fan’s Dream Come True! 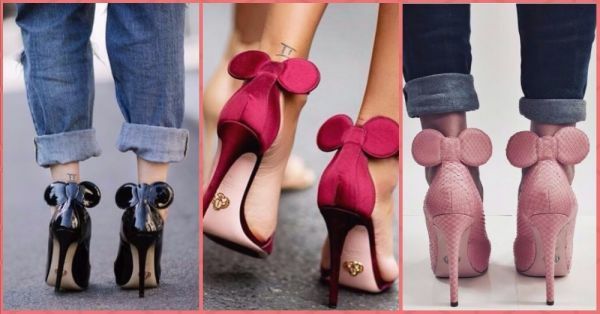 Acclaimed designer Oscar Tiye has taken the universal love for Disney to a new level of cool with his range of ‘minnie mouse heels.’ This collection features a ‘minnie mouse ears’ inspired detail at the back of the heel which not only looks cute but is also super fashionable! 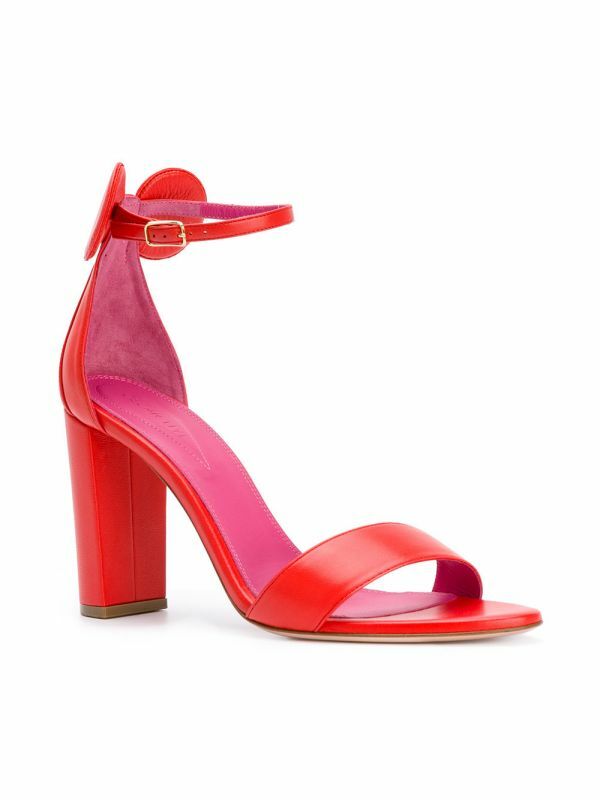 From super high stilettos to block heels and wedges, these shoes are available in all shapes and sizes. We can’t get our eyes off the gorgeous Olivia Palermo rocking her stylish pair of Minnie Sandals! The style has been a hit among industry’s fashion influencers, social media and international publications. Just a word of caution: These styles will definitely spur your interest in designer labels, so be prepared to splurge! 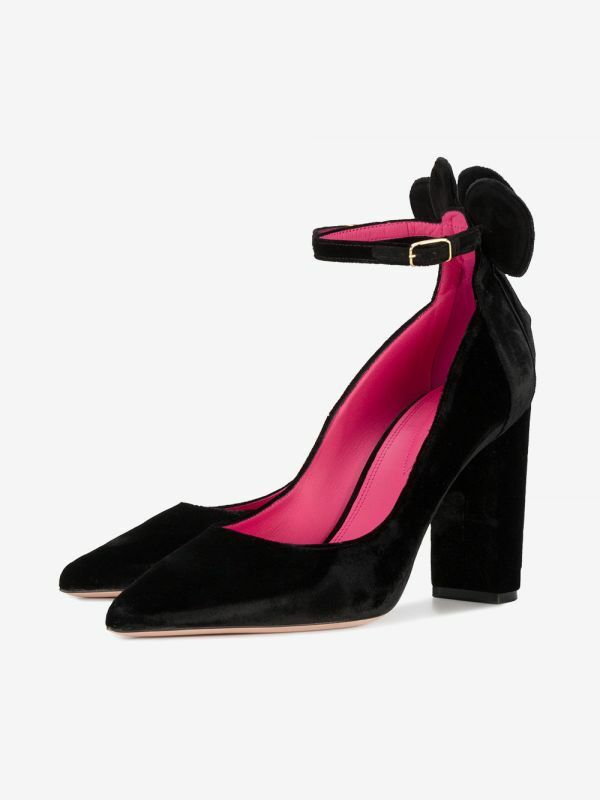 Are you thoroughly besotted by these beauties and wish to buy your own pair? 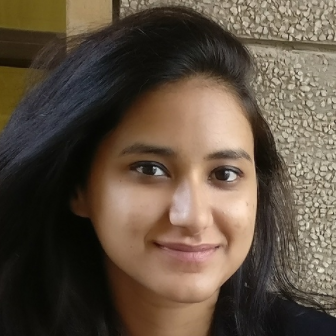 Here is a handy list that will definitely win you over!